For the 4th installment of our dorky KMIP tee series we present you Francesca! Our resident visual systems expert, master of all things detailed and difficult, and general beam of sunshine. 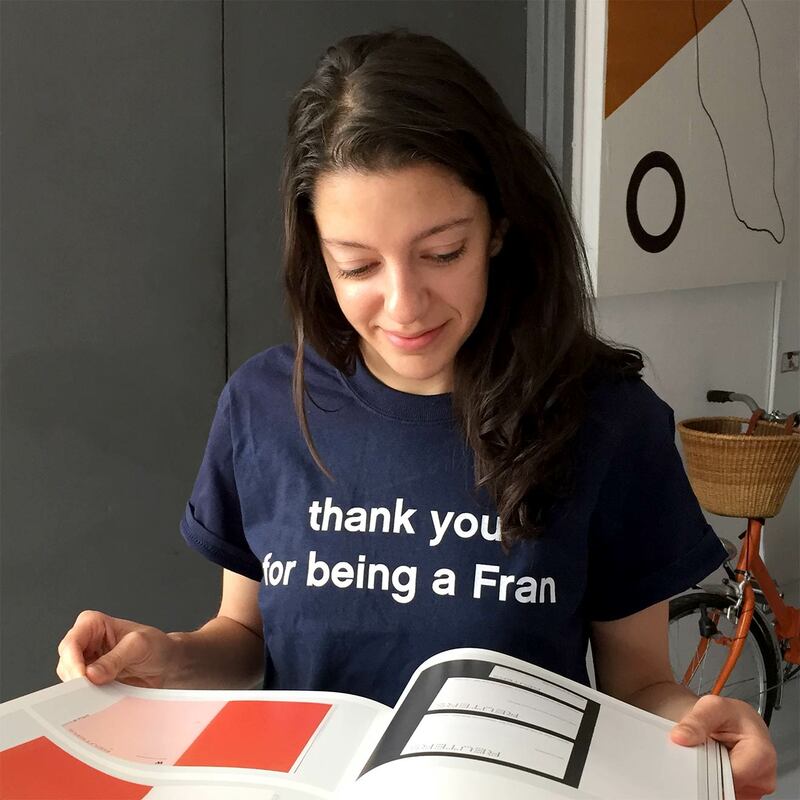 We love you, Francesca!